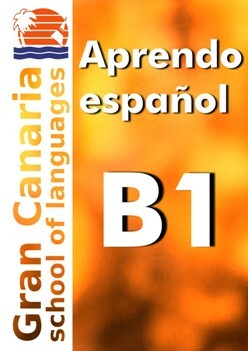 Gran Canaria School of Languages offers Spanish Courses all year round in the 6 levels of the Common European Framework of Reference for Languages: A1, A2, B1, B2, C1 and C2. All levels begin the first Monday of a month and thus run for 4 to 5 weeks (check this calendar). Beginners (level A1) must start on the first Monday of a month. Beginners with some knowledge can join that level 1 or 2 weeks later. Other levels or students in private courses (one-to-one) can start any Monday of the year. The level C1 is given from October to the end of March. 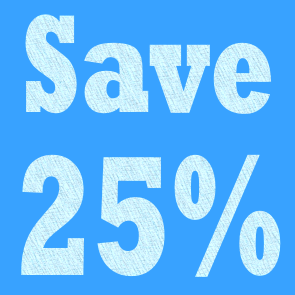 The student may book the course as of 1 week and for as many weeks as desired. Gran Canaria School of Languages offers Intensive Spanish Courses all year round in the following levels: A1, A2, B1 and B2. Level C1 is given from October to the end of March. 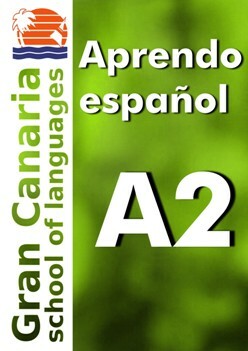 C2 is given as private course (one-to-one). As some months contain 4 weeks and some contain 5, the content of each level is spread into 4 or 5 weeks accordingly. Below we detail the grammar contents of Levels A1, A2, B1, B2 and C1 and their distribution by weeks. On this example the contents have been spread over 4 weeks. The distribution of this grammar content as stated on the following tables is flexible and not binding, as it depends on factors such as the number of students in the group, the rate of progress, etc. Besides the grammar content, the teaching plan of the different levels includes lexical, functional and thematic or cultural contents, always keeping in mind the objectives of the four skills: both oral and written expression and comprehension. PDF program of all levels. After finishing this level the student can understand and use familiar everyday expressions and very basic phrases aimed at the satisfaction of needs of a concrete type. 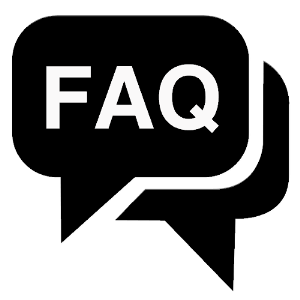 Can introduce him/herself and others and can ask and answer questions about personal details such as where he/she lives, people he/she knows and things he/she has. Can interact in a simple way provided the other person talks slowly and clearly and is prepared to help. The student must pass a mandatory level test to step up to the next level. After finishing this level the student can understand sentences and frequently used expressions related to areas of most immediate relevance (e.g. 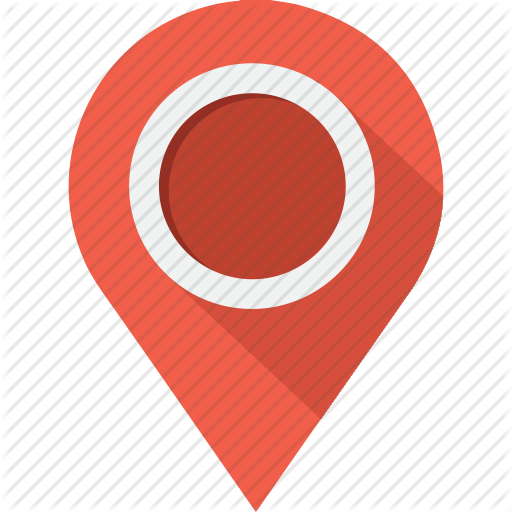 very basic personal and family information, shopping, local geography, employment). Can communicate in simple and routine tasks requiring a simple and direct exchange of information on familiar and routine matters. Can describe in simple terms aspects of his/her background, immediate environment and matters in areas of immediate need. After finishing this level the student can understand the main points of clear standard input on familiar matters regularly encountered in work, school, leisure, etc. Can deal with most situations likely to arise whilst travelling in an area where the language is spoken. Can produce simple connected text on topics which are familiar or of personal interest. Can describe experiences and events, dreams, hopes & ambitions and briefly give reasons and explanations for opinions and plans. It is best to review the learned material after class when it's still fresh in your memory. During your next class you will remember the subjects and find that studying them becomes easier.